The system at the district-level police control rooms was lacking modern technology, he said. In the current system, the police face limitations to respond to people calling the control rooms in emergency. The modernisation of the control rooms will help reduce the response time and enable the police to provide effective service to the people in need, he said. 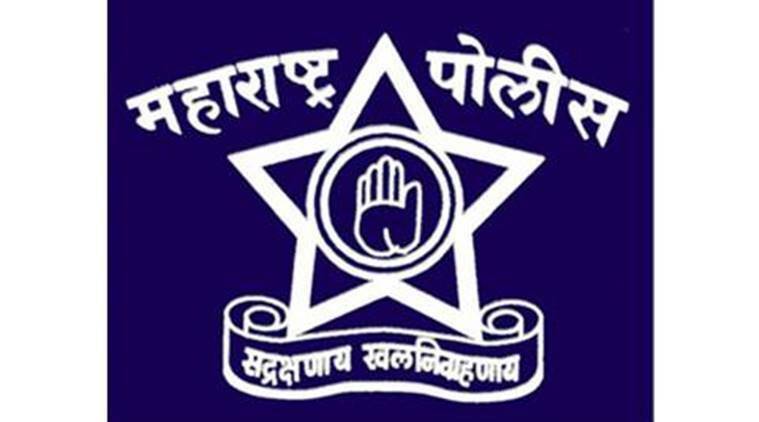 The Maharashtra government has approved a project worth Rs 429 crore to modernise police control rooms in the state and to establish a control, planning and data analysis centre at Worli in central Mumbai. A Government Resolution (GR) to the effect was issued on September 4, a top official of the Home department said. The project cost includes Rs 44.54 crore for setting up the centre in Worli, he said. “Any kind of emergency situation faced by people will be handled from the Worli centre promptly,” the official said. The government was since some time considering modernisation of the police control rooms to provide effective service to the people in an emergency situation, he said. The system at the district-level police control rooms was lacking modern technology, he said. In the current system, the police face limitations to respond to people calling the control rooms in emergency. The modernisation of the control rooms will help reduce the response time and enable the police to provide effective service to the people in need, he said. Police will be able to send nearest vehicle to the spot where help is needed, with the help of Global Positioning System (GPS), he said. The people will also be able to connect with the emergency response system through mobile apps, SMS, emails and chats, the official said. With the new technology, police will be able to identify the person and place from where he is calling and officials in the control room will also have a detailed data analysis of the call, he said. The information received in control rooms will be shared with the control, planning and analysis centre at Mumbai, the official added.